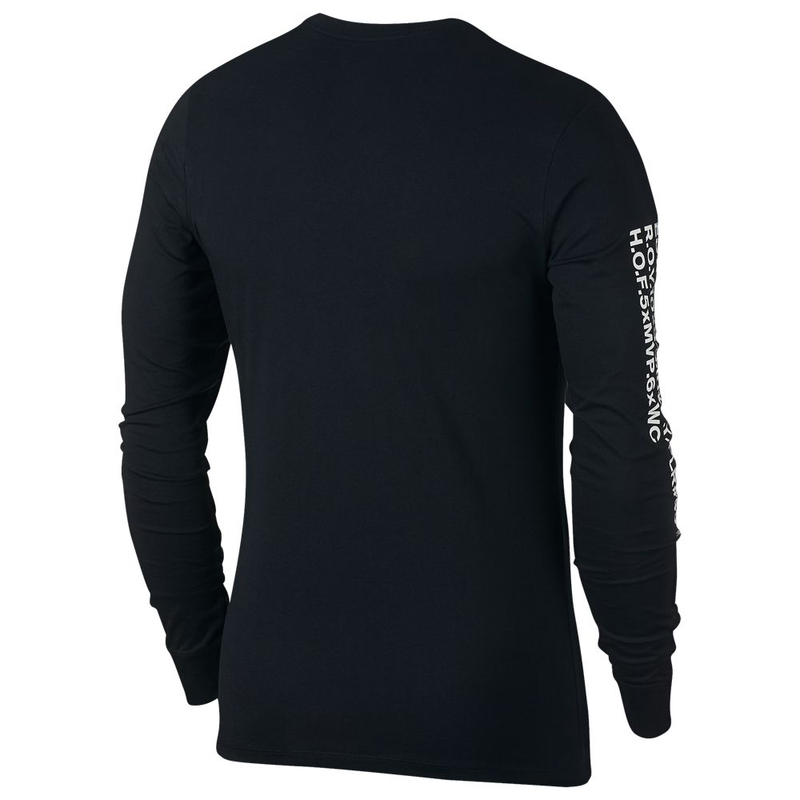 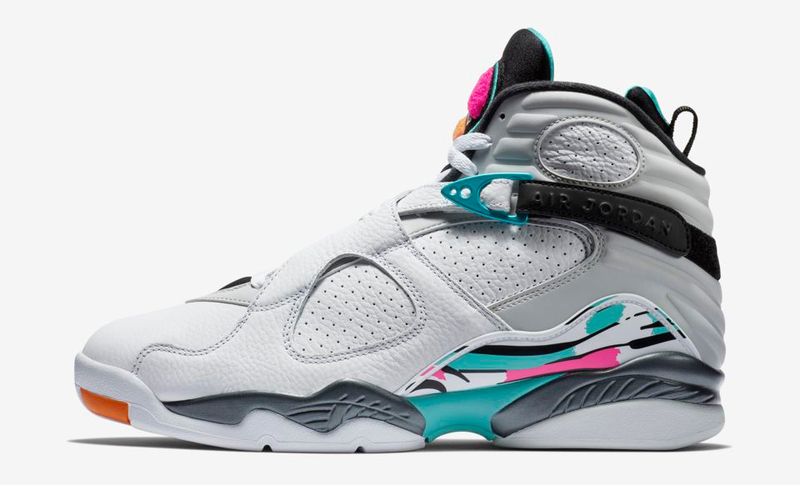 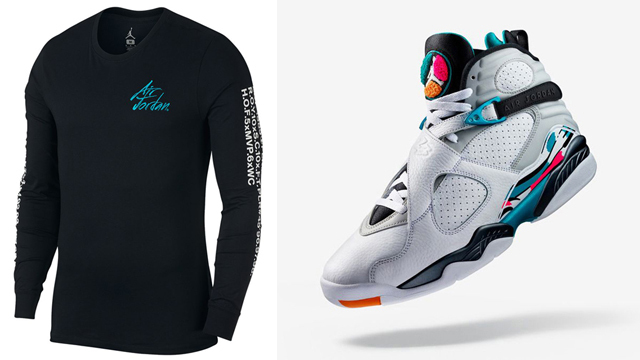 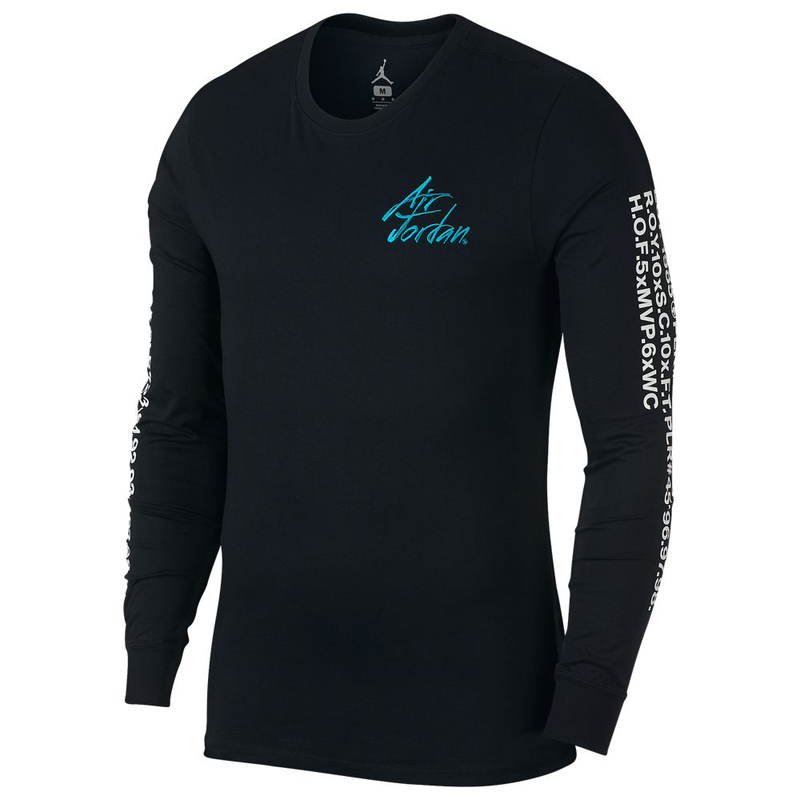 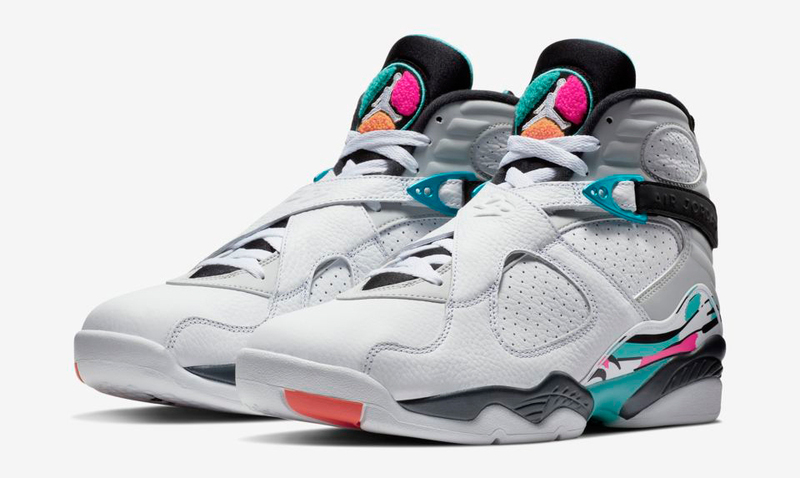 Linking up with the Air Jordan 8 “South Beach” sneakers is this new Jordan Sportswear Greatest Long Sleeve T-Shirt to slide on with the kicks in the cold. 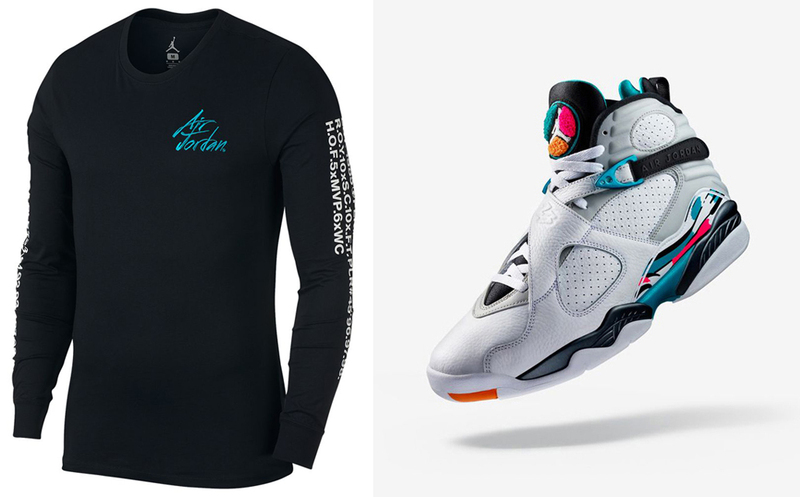 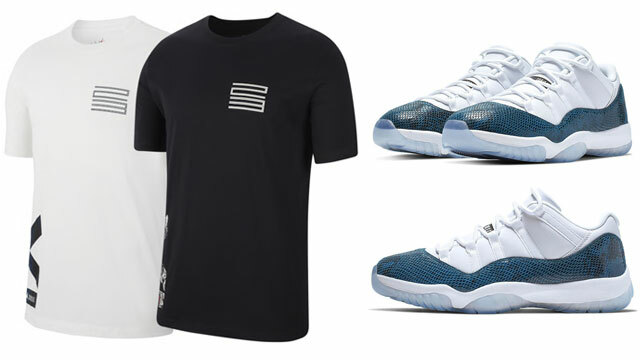 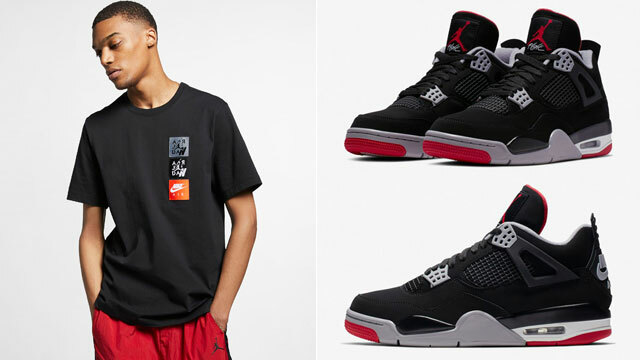 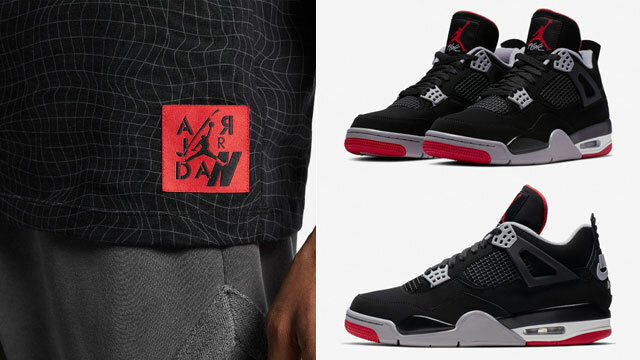 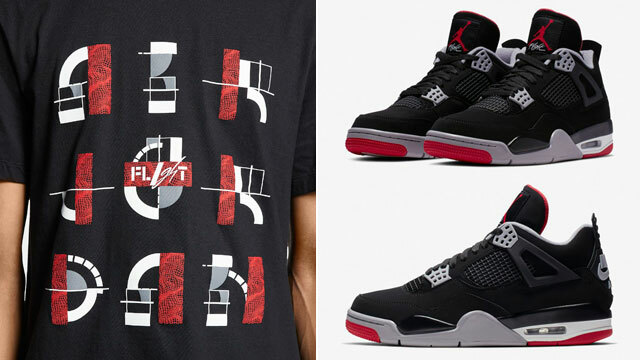 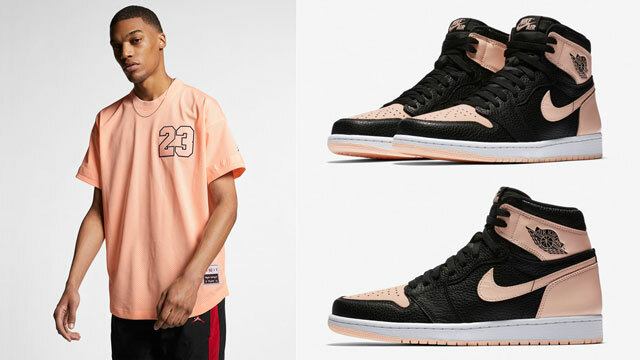 Featuring Turbo Green accents to match the highlight colors on the shoes, with some of MJ’s stats and milestones detailed on the sleeves, this long sleeve top from Jordan Brand has arrived just in time for the cooler weather, with Air Jordan branding in brushstroke effect that’s inspired by the artistic details on the AJ 8 Retro kicks. 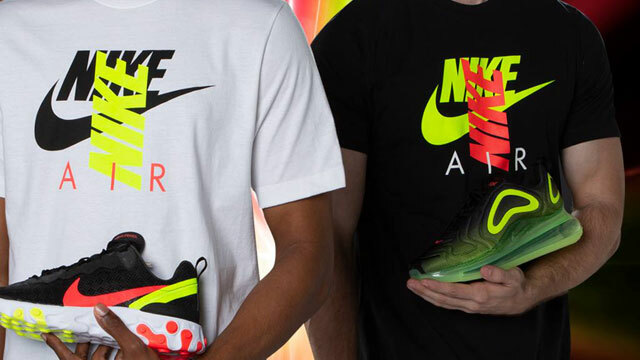 You can shop the shoes and matching shirt below.